Air suspension and air shocks are some of the newest toys for those who are interested in getting their vehicle to do more. Designed to create a smoother ride, and sometimes managed by high-tech air compressors or electronic levelers, this is the next stage up from basic Hot Rod design, and many companies have now bought out their own version of these devices, designed to fit on a number of different vehicles. Anyone who regularly travels over unpaved ground knows how important off road shocks can be to a driver. 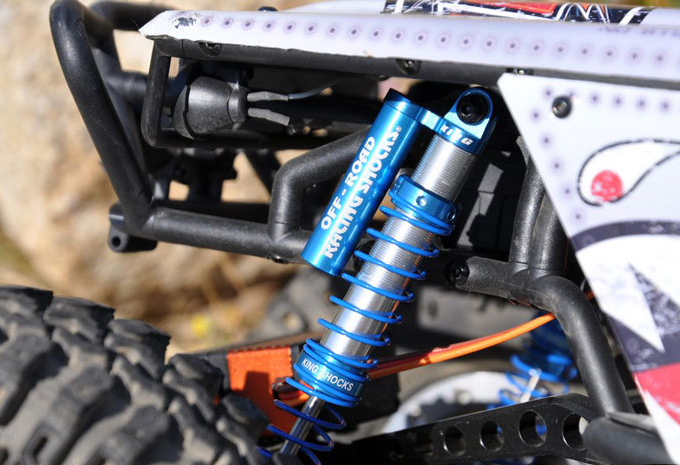 In an upgrade, it is important to evaluate the amount of time spend off-road, and try to decide if anything can be done to improve the level of absorption from these parts. Adjustments such as lifting the suspension and adding larger tires can make a big difference, but checking the air shocks can be another important consideration. Shocks For Trucks with Lifts – When To Change? Many heavy duty vehicles need to be lifted in order to get the maximum power out of the machine, and in these cases, the shocks for trucks might need to be replaced. This is not always an easy thing to do, and the majority of transit drivers do not want to replace these too often. 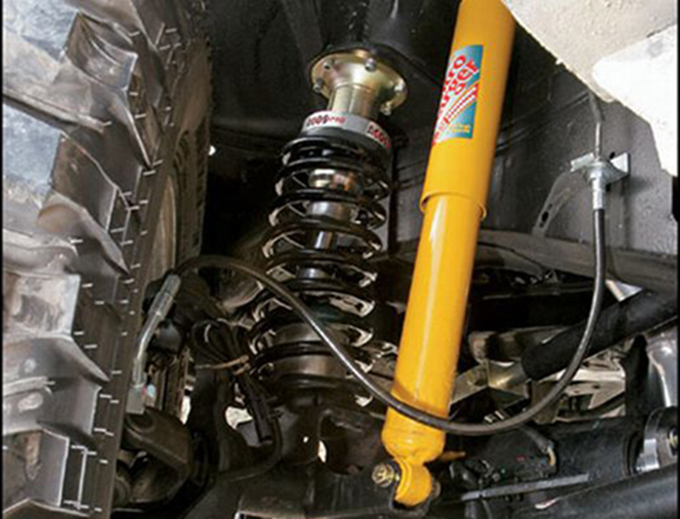 The amount of lift required will depend upon whether the shocks and struts need to be changed immediately, or can be left for a certain amount of time. Anyone who drives a heavy duty vehicle will need to have truck shock absorbers. These are designed to help the truck to do more, rather than just balancing on the suspension, they are also good at ensuring that handling of the trucks is good, even at high speeds or on wet highways. These heavy duty vehicles are intended to be worked hard, and so the shocks for trucks must also be able to work hard and last through the toughest of conditions. 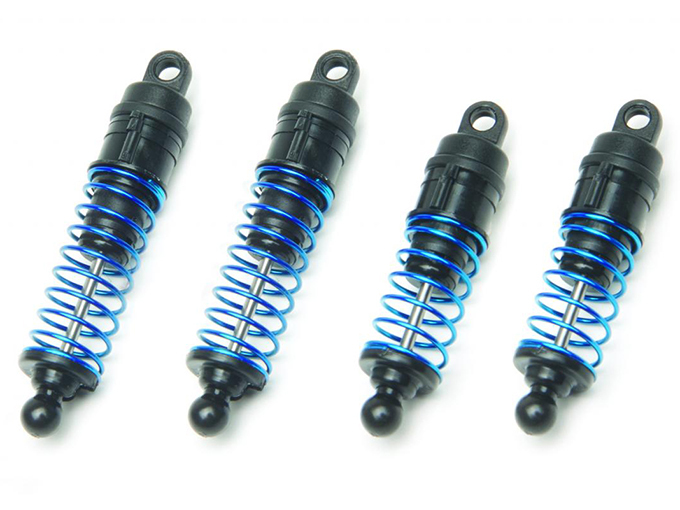 Best Shock Absorbers For Smooth Ride – Top 5 Picks! The best shock absorbers are designed to help drivers to manage their vehicle in comfort and safety. These little devices are there to even out the bumps and lumps in the road, and ensure that these are not transferred to the driver’s compartment. 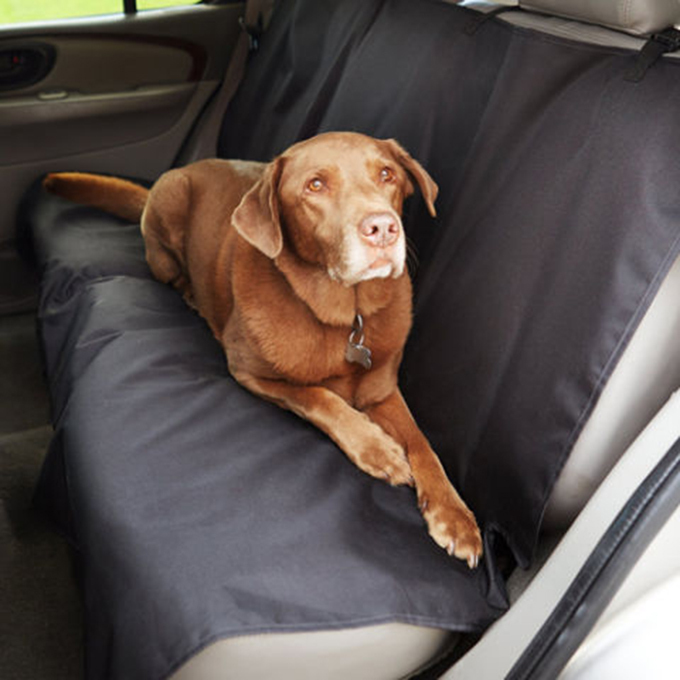 Found in the suspension, shock absorbing material reduces the impact of the road’s surface, and prevents people riding in the car from feeling the ups and downs of the road. 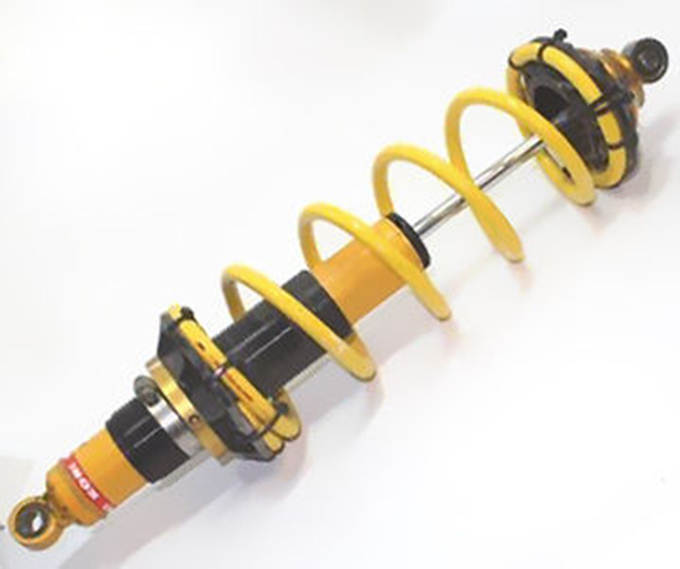 While there are many different types of shocks and struts, the very best should leave the car feeling as though it is being driven on air. Dead Car Battery – Recahrge or Replace? 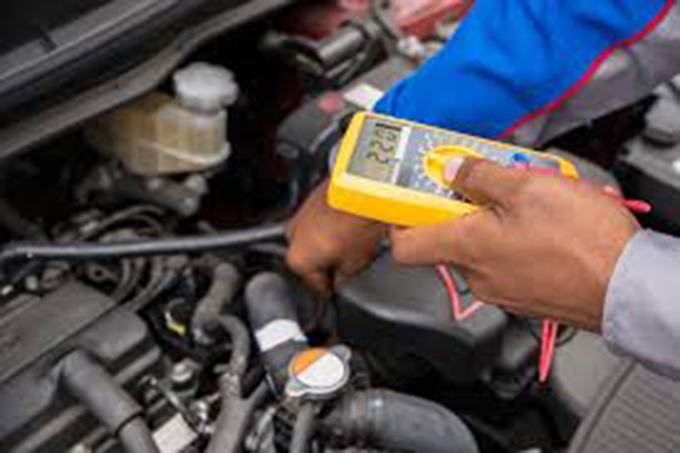 Although you may find yourself wanting to toss your car battery to the side of the road because your car won’t start and you’re late for work, a dead car battery doesn’t always need to be replaced. 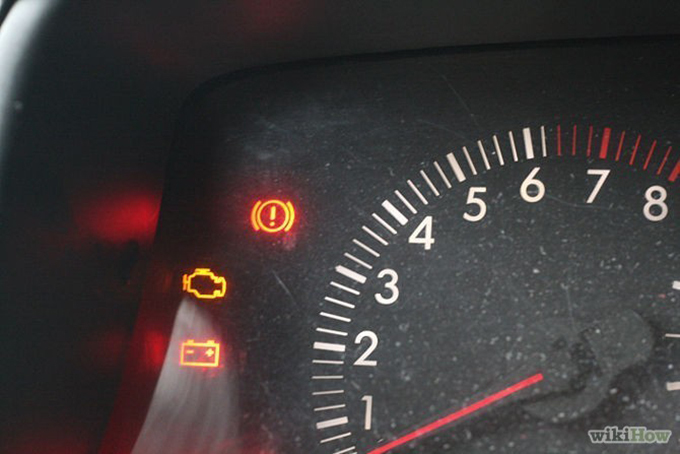 There are several reasons your car battery voltage may be too low, or in some cases even too high. 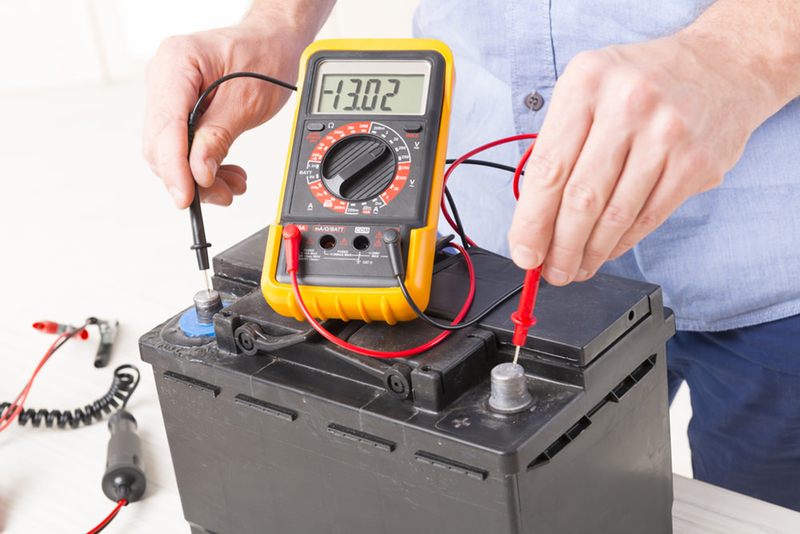 With a couple of inexpensive tools and less than an hour of your time you can determine if you need to purchase a new battery by testing your car battery yourself. Rebuilding your vehicle’s engine can seem like a daunting task. However, by choosing the right engine rebuild kits this can ensure you finish the job correctly and efficiently. A big draw to Toyota engine rebuild kits is how they benefit drivers. For one, doing the rebuild yourself will save you substantial money over taking it to the mechanic. 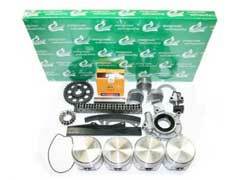 Two, Toyota engine rebuild kits come with everything you need for a simple and quick installation.